Categories: Energy, Health, Sport | Tags: Electrosport, Evergreen, Fortune Delight, Sunrise | Permalink. Feeling run down this time of year? Think about zinc! Zinc is an important trace mineral that plays an important role in supporting immune-system function and is also a vital part of metabolism. 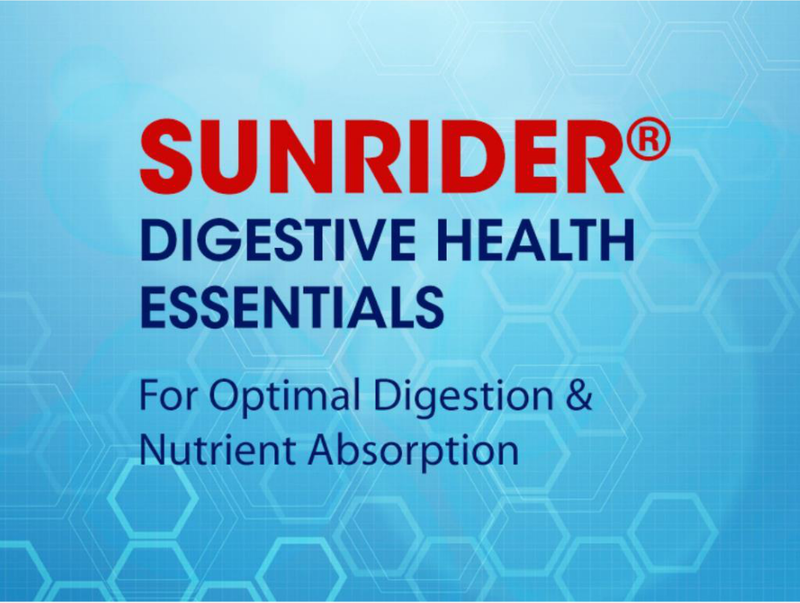 * To boost your zinc intake, try some of these Sunrider® products; each have between 6% and 44% of the recommended daily zinc requirement. 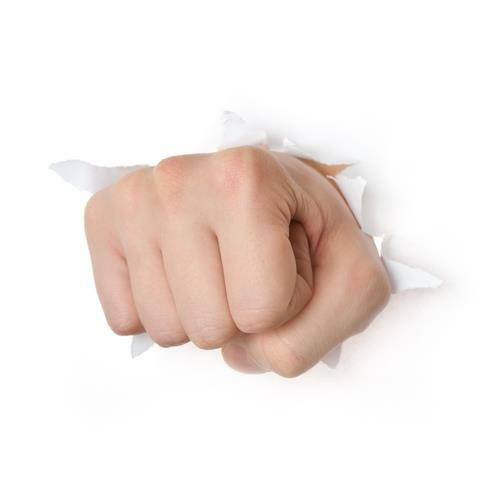 So go ahead, get your zinc on! Categories: Health | Tags: Electrosport, Evergreen, metabalance 44, Metabooster, Vitashake | Permalink. 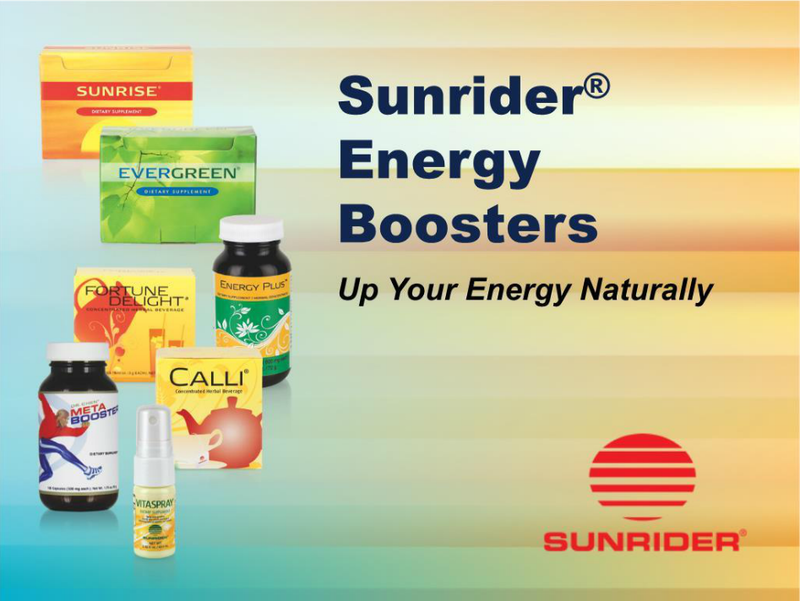 Categories: Energy, Health | Tags: Calli, Energy Plus, Evergreen, Fortune Delight, Metabooster, Sunrise, Vitaspray | Permalink.